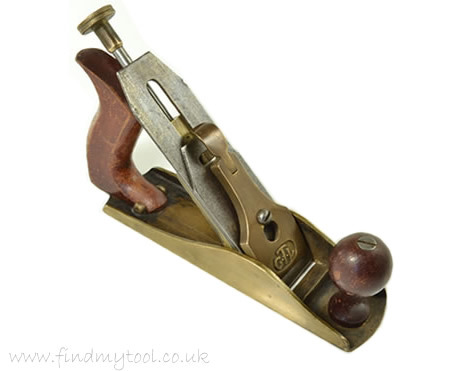 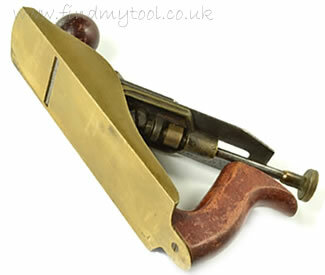 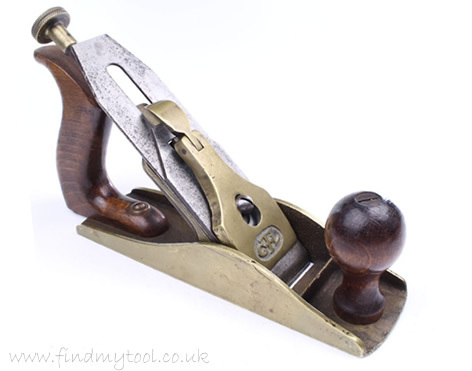 The brass GTL smoothing plane is as the name suggests, a plane made predominantly from brass. 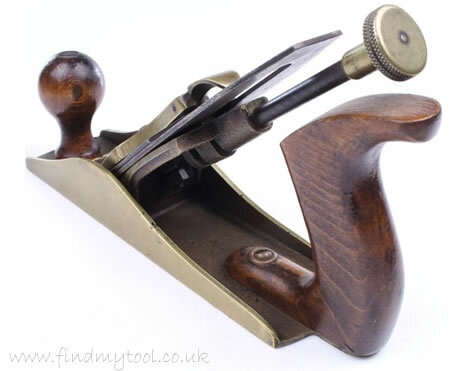 The plane is constructed with a brass body, brass frog and brass lever cap along with a Norris style blade adjuster, a steel blade, steel cap iron and hardwood rear handle / front knob set. 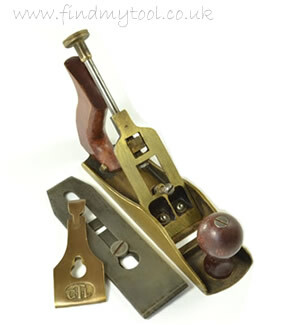 The lever cap bears the markings 'GTL'.